YBNL official disc jockey, DJ Enimoney comes through with a brand new single to start 2019 music campaign. 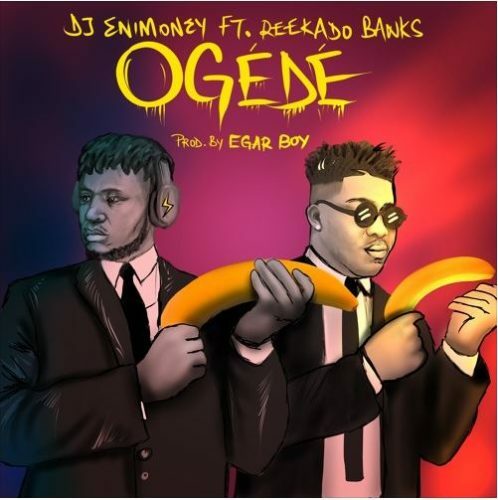 The new banging record is titled “Ogede” featuring Reekado Banks. The Wobey DJ who had a wonderful outing in 2018 with his hit song “Diet” teams up with Banks Music Record boss, Reekado Banks to serve us with a new single. “Ogede” is produced by Egar Boi and Reeky baby murdered this one.